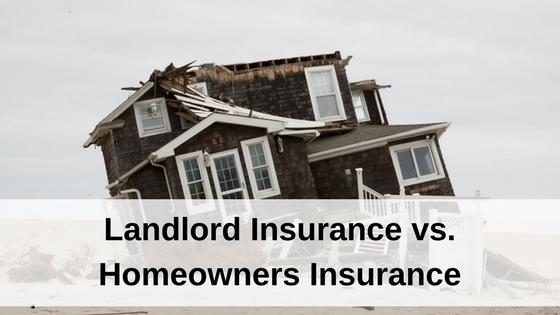 Would you rather pay for an eviction and potential property damage from a disgruntled tenant, or simply pay the problem tenant to just disappear? If you have a renter who stopped paying rent or is a nuisance to rent to, you might consider a cash for keys agreement to get them to leave. Cash for keys is an agreement between an owner and a tenant for a renter to move out on an agreed upon date in exchange for cash. Cash for key deals gained popularity during the Housing Crisis, when banks offered cash for keys to occupants of foreclosed properties. Cash for keys deals are also an option for landlords and rental property owners who want to see a delinquent tenant move out quickly. Cash for keys provides an incentive for tenants who can no longer pay rent to move out by a certain date and then receive a cash reward from the landlord. It might seems counter-intuitive to pay tenants who cannot pay rent, however many investors are finding that the program actually costs less than filing fees, attorney fees and lack of rent payments during the eviction process, which can drag on for a month or longer. 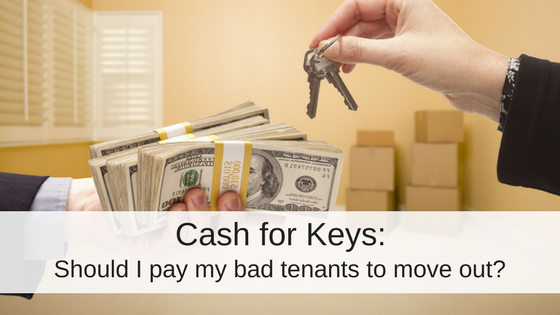 Cash for keys gives you a way to convince your tenants to move and leave the rental property in good condition for money. Because the only legal way to remove tenants is via the eviction process, you might want to consider turning to a cash for keys incentive to get tenants to leave voluntarily. 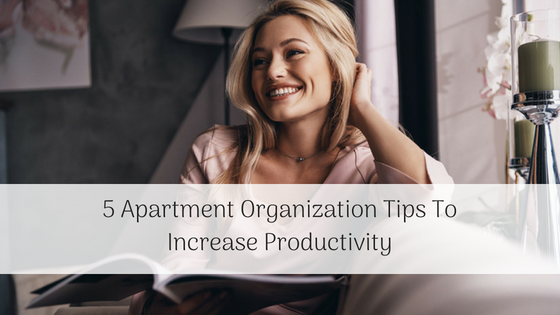 While it may seem expensive and the opposite of a landlord’s goals, getting unwanted tenants out quickly and peacefully can actually cost you less time and money than a formal eviction. How much does a legal eviction cost? The average cost of an eviction is $3,500, for all eviction-related expenses, according to a report from TransUnion. The analysis found that eviction-related expenses, which include maintenance fees, lost rent, court costs, filing costs and judgment costs, can reach as high as $10,000. How long does a legal eviction take? The formal eviction process is governed by your state’s landlord-tenant laws. An official eviction can take anywhere from a few weeks to a few months. In most cases, evictions will require notice to the tenant, filing a court action against the tenant, and seeing the eviction through a lengthy eviction process that may require a hearing. Only if a judgement is ruled against your tenant, then can you obtain a writ of possession and work with a sheriff to legal remove the tenant. 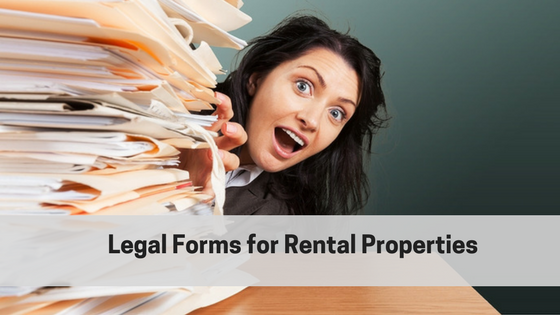 During that time, you can miss out on rental income and risk property damage from a tenant who has nothing to lose. How’s that cash for keys deal sounding now? How much money should I offer in a Cash for Keys agreement? According to the California Department of Real Estate, anecdotal reports from those who have had experience with “cash for keys” programs report that $500 is generally the minimum and $5,000 the maximum amount offered to tenants for their keys. What if the tenant doesn’t move after a Cash for Keys deal was made? Make sure that there is a legally enforceable right for you to evict the tenants should they not comply with the written cash for keys agreement. The cash for keys agreement should specify that the tenants understand that failure to comply means they waive their right to a trial and are giving up possession of the property. This way, you can get a writ of possession quickly in case they don’t move out after all. You should speak with an attorney to assist you in drafting up a legally binding cash for keys agreement. Want something better than a cash for keys deal? The best way to avoid a potential eviction is to screen your tenants and only approve those applicants with a proven record to pay rent on time and follow lease terms. A tenant credit check, criminal background search, eviction history report, and a call to a renters previous landlords can help you find the most qualified renters. Have you ever offered your tenants cash to move out? Let us know your experience with Cash for Keys in the comments! NextDo I Really Need a Tenant Portal for My Renters? sure have. works like a charm!! !